Tour Wilcox Park. Wilcox Park is home to many native trees and shrubs, and has several gardens planted mainly with natives. 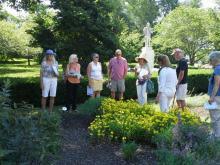 Learn about the value of natives, and see the native gardens and plants in the Park. 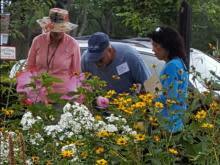 URI Master Gardeners will lead you around one loop of the Park, beginning and ending at the Esplanade outside the Library. 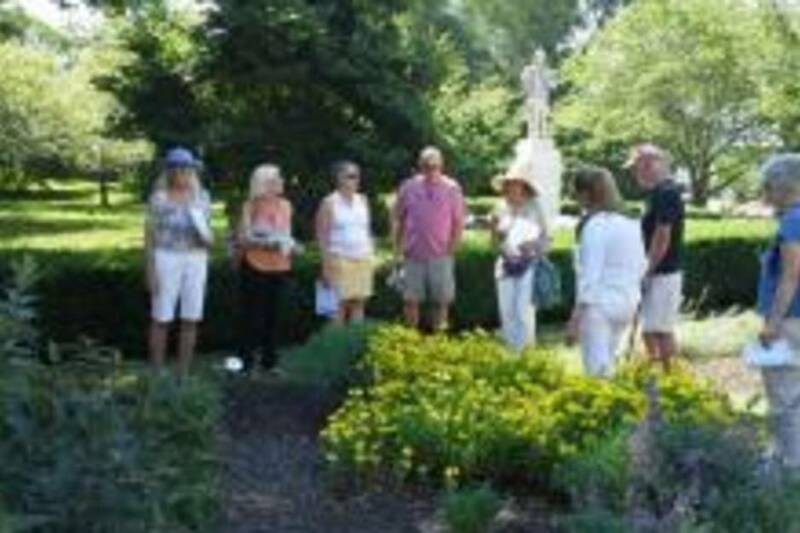 Tour is conducted the fourth Saturday of the month.